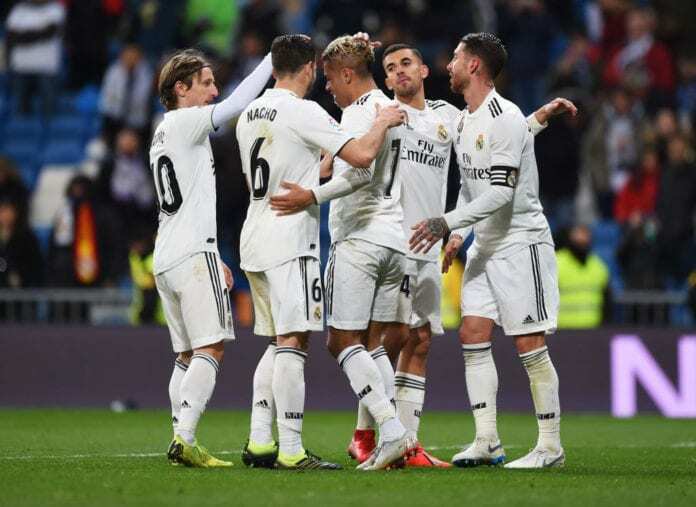 Real Madrid boss Santiago Solari has praised the fighting spirit of his side, after their thrilling 3-0 win over Alaves on Sunday night. The European champions secured the win thanks to goals from Karim Benzema, Vinicius Junior, and Mariano Diaz which leaves them eight points adrift league leaders Barcelona. And Solari is confident that his side can maintain their momentum in the upcoming run of games against Barcelona, Atletico Madrid, and Ajax. “We are going to fight for everything. He disclosed via Football Espana. Solari equally showered some accolades on youngster Vinicius, who has become a regular in the team owing to his excellent displays in recent weeks. “He has done a great match, Vinicius, and was applauded from the [Santiago] Bernabeu,” Solari told a news conference. “He is responding very well when he plays and in training. 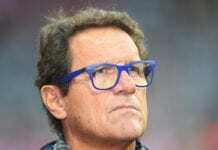 A win in next week’s derby against Diego Simeone’s side would see Real overhaul their rivals, and move into second place in La Liga and Solari has no doubt that his side will give everything. Up next for Madrid is the big showdown with Barcelona in the first leg of the Copa del Rey semi-finals on Wednesday.